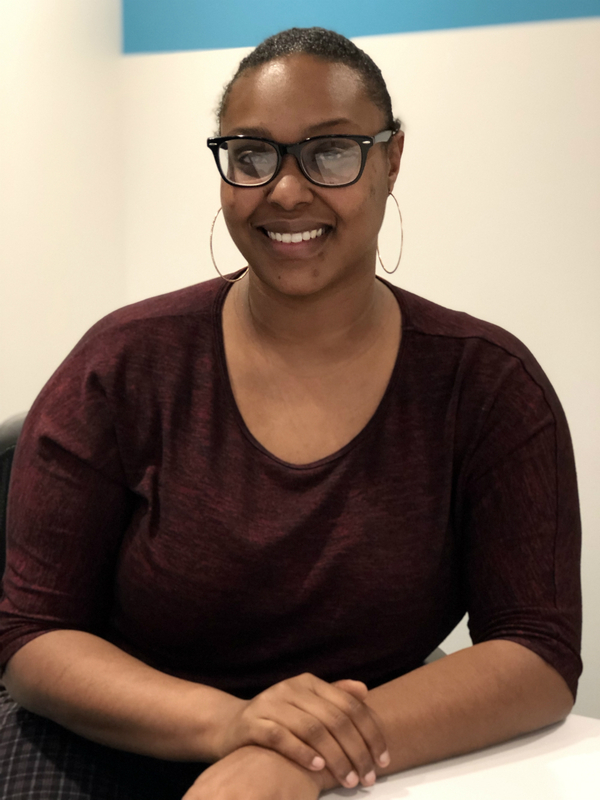 We’re thrilled to add Annellisia Martin, Collections Specialist, to our accounting department. In this role, Annellisia will contribute greatly to our customer relations and accounting team, as she will work with clients to streamline our accounts receivable process. Below is some Q & A that we did with Annellisia to help you get to know her a little better. Q: What will your role here at Mid-City involve? I work in the finance department as a collections and service billing specialist. I work with customers to close out their final payments, as well as work around the clock to get our service projects billed on time for 10 project managers. Q: What sparked your interest in accounting and in this position in particular? I am very experienced in collections. I love what I do and I feel great helping the company and the customer better navigate the payment process. I chose to work in the accounting department because it’s the only place in the company I can use my work experience to form a strategy to help the company become more profitable too. Q: From your point of view, what do you think is the most important aspect of customer service? The most important aspect of customer service is making sure the customer is satisfied with what we provided and how we executed the project. I believe if we listen and understand what our customers are requesting, then we can relate to their needs and get the job done in a timely manner. I work with the YMCA helping young adults and children learn and develop in positive ways, preparing them to become honorable adults in the future.